Location, Location, Location! 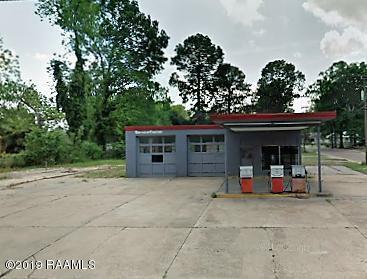 If you have ever wanted to own your own gas station/ mechanic shop, here is your chance! Gas pumps have are up to date on inspections.